Air France-KLM CEO Ben Smith temporarily Becomes CEO of Air France. Ben Smith, the new CEO of Air France-KLM, may also become the temporary CEO of subsidiary Air France. According to reports, the appointment will take place on Thursday. The current CEO of Air France, Franck Turner, will then have to make way for Smith. Also have been rumours for some weeks about a new administrative structure at Air France. will also be directly responsible for French society. Air France is currently engaged in a wage conflict with the employees. The previous CEO of Air France-KLM left the company after a majority of the staff voted opposite a proposal from the then board on remuneration. In the run-up to that offer from Air France, airline employees have frequently resigned. It has cost Air France-KLM estimated hundreds of millions. therefore, one of the more significant challenges for Smith. 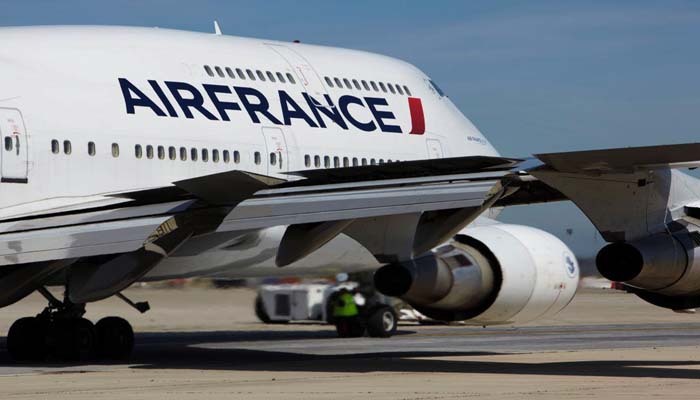 The Canadian was selected in mid-August as the new CEO of Air France-KLM. Smith before worked at Air Canada, where he was also responsible for negotiations with the staff on the collective labour agreement.